Your personal data will not be shared by partners and or any third party. With this the Privacy Act will be complied with in full. All data which is collected by Target-Master.nl will be treated strictly confidential and will not be lent, sold or rented, or in any manner be made ​​public and or made ​​available to partners or third parties. The information which you provide to Target Master.nl, will be handled with the utmost care in customer records wich are kept, managed, accessed and modified by Target-Master.nl. The purpose of registering personal information, as done by Target-Master.nl, in a client administration is primarily for the purpose of correctly processing a placed order and be able to inform the customer on the progress of this order. Provided this is indicated by the customer, the data will also be used to send the newsletter to provide information wich includes news and special offers on the product range of Target-Master.nl. If needed Target-Master.nl will use your IP address to analyze and process problems with its server and for the administration of its sites. The IP address is also used for statistics relating to the website. When placing an order Target-Master.nl records the concerning IP address to be able to report any abuse by a third party if this occurs. Cookies are small pieces of information that your browser stores on your computer. The Cookies used do not store personal information. You can set your browser so that when you shop at Target Master.nl you will not receive cookies. Cookies wich are stored on your computer can only be removed by yourself. Explanation about deleting cookies from your computer and adjust the settings of your browser you can find under the Help section of your browser. Your personal information during the processing of the order is not passed on to others. 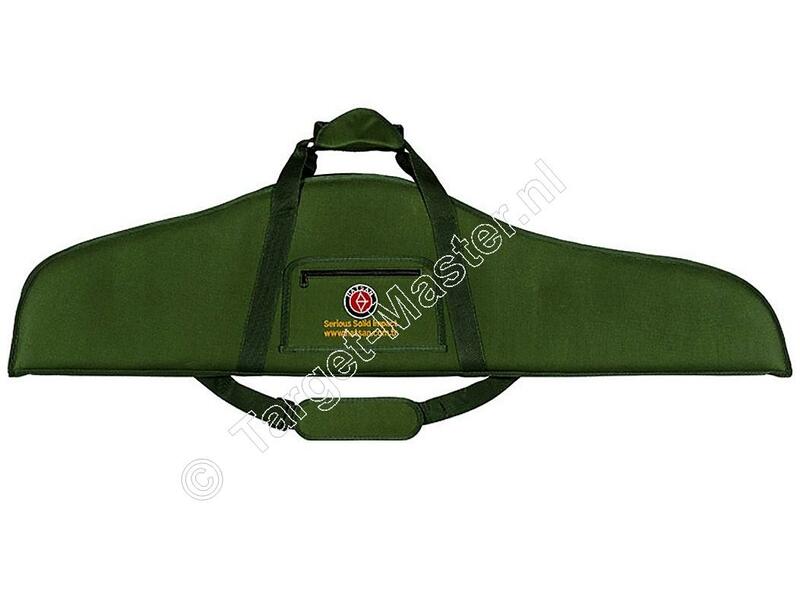 If applicable the web-site of Target-Master.nl includes links to other sites wich do not belong to Target-Master. Target-Master is not responsible for the privacy practices and or the content of these sites which do not belong to Target-Master.